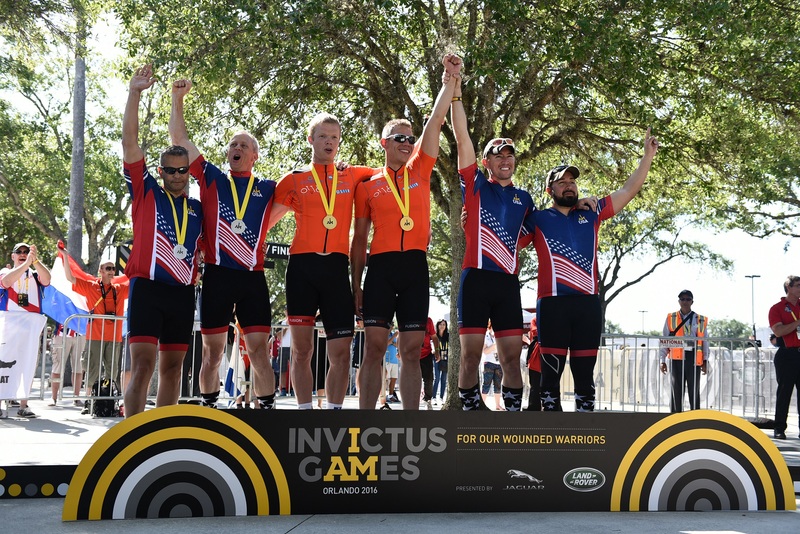 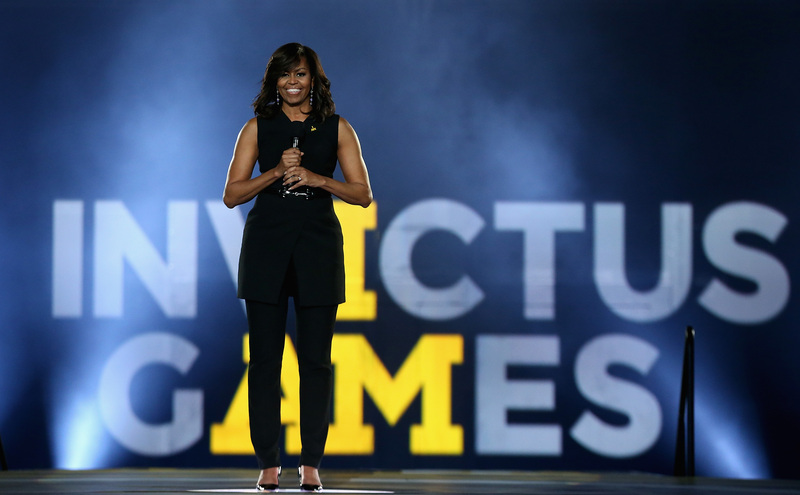 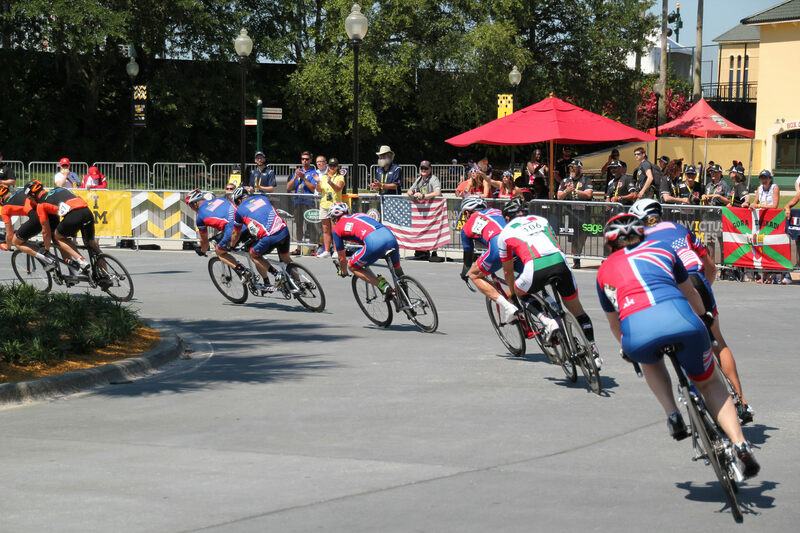 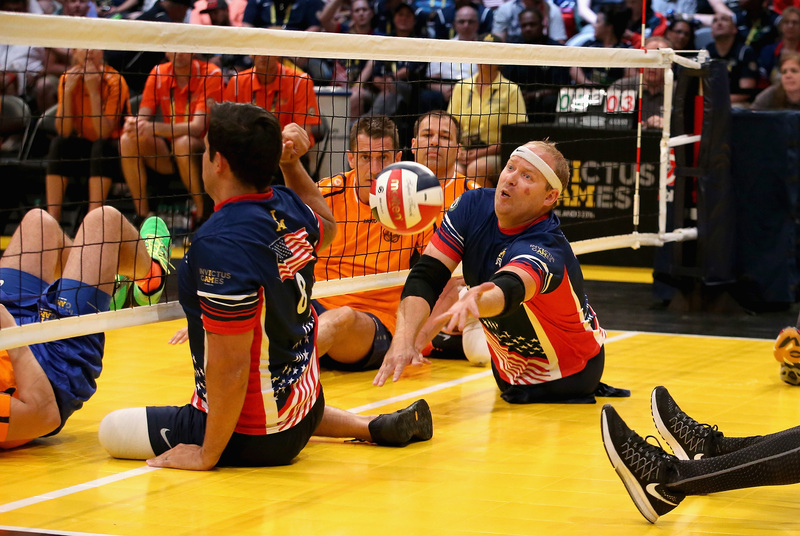 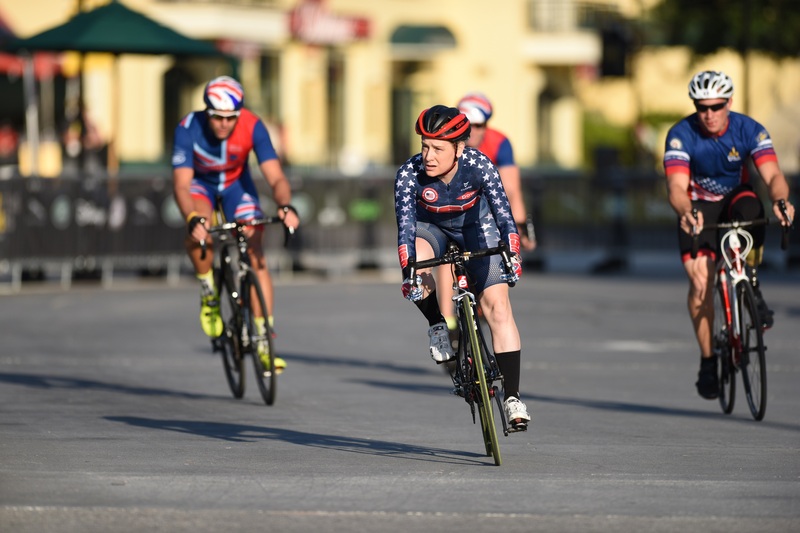 The second Invictus Games took place at the ESPN Wide World of Sports complex, part of the Walt Disney World Resort in Orlando, Florida. 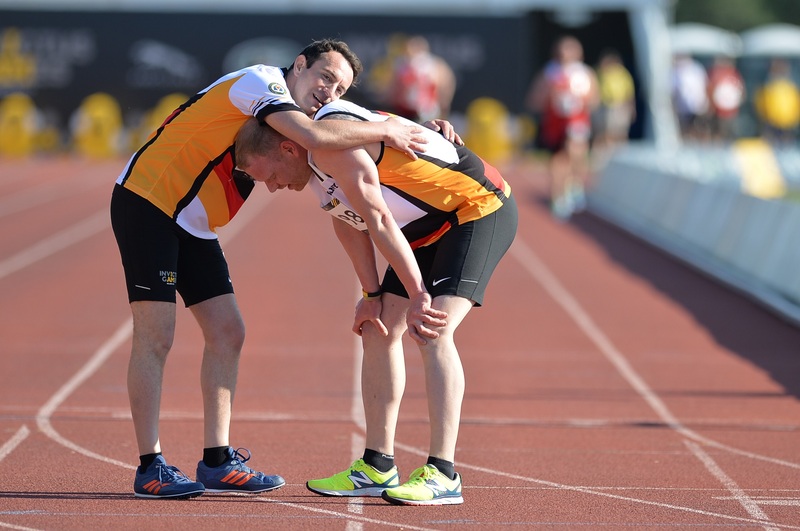 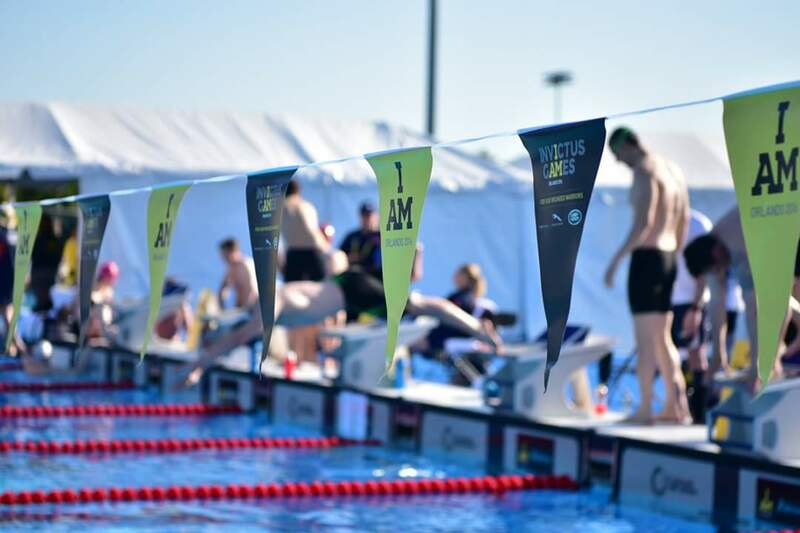 From the 8-12 May 2016, the iconic WWS complex welcomed 487 competitors from 14 nations. 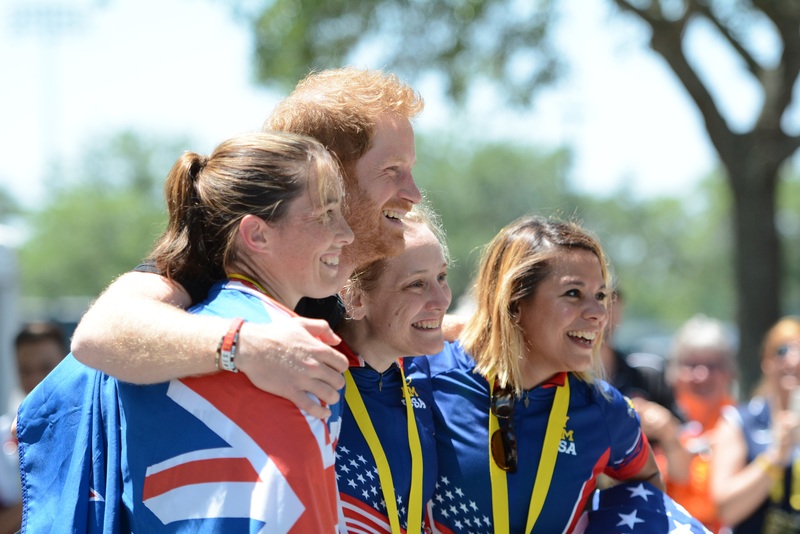 During four days of intense sporting action they competed in 10 sports as well as a driving challenge, presented by Jaguar Land Rover. 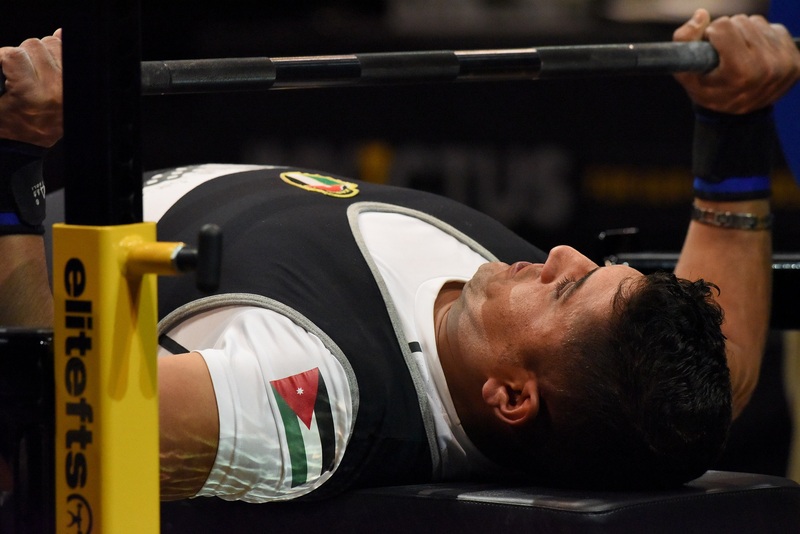 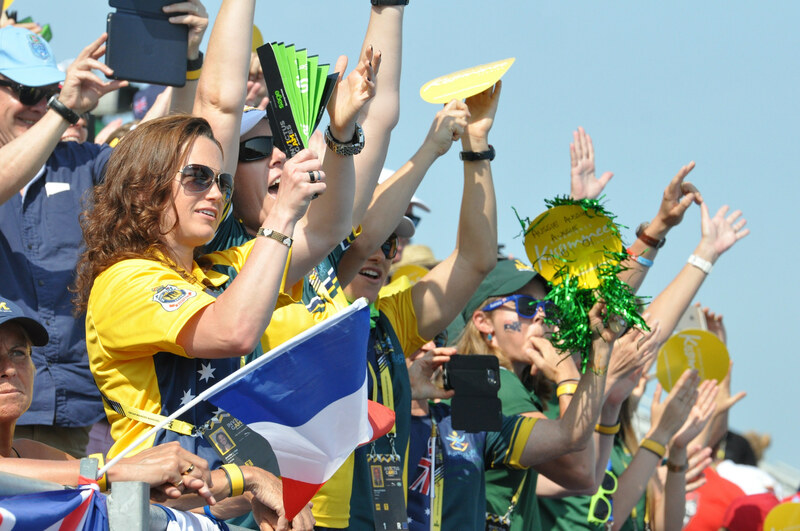 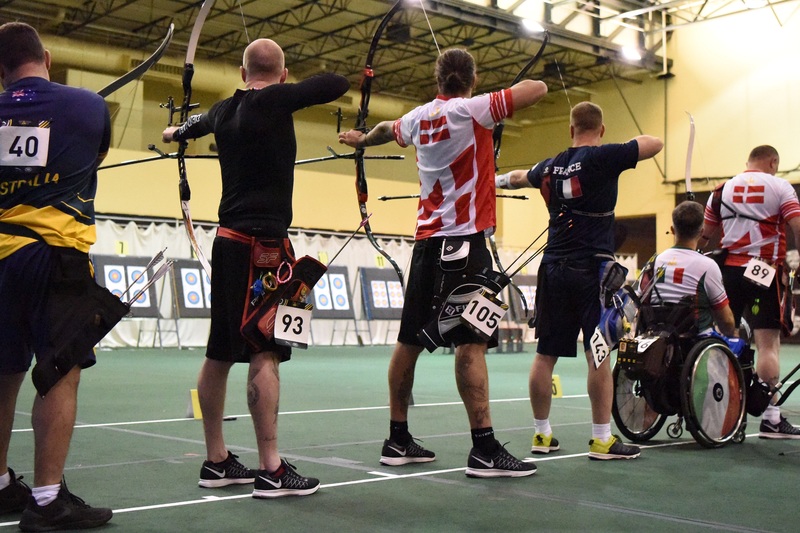 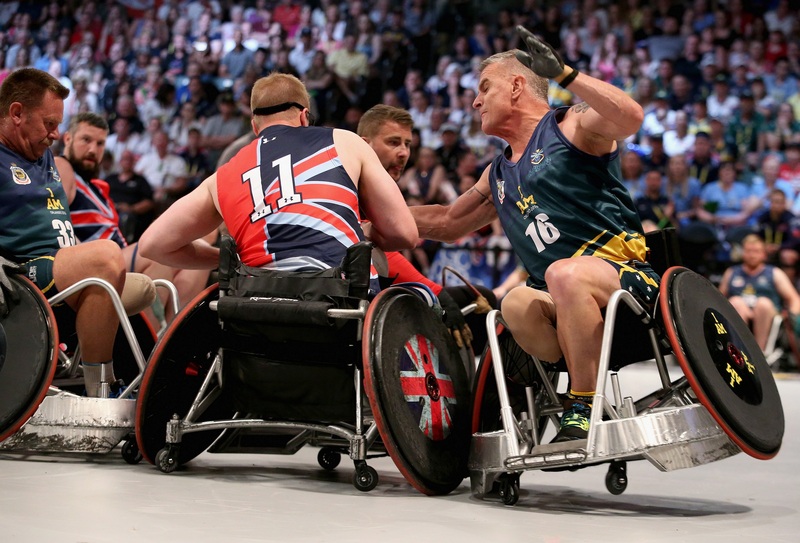 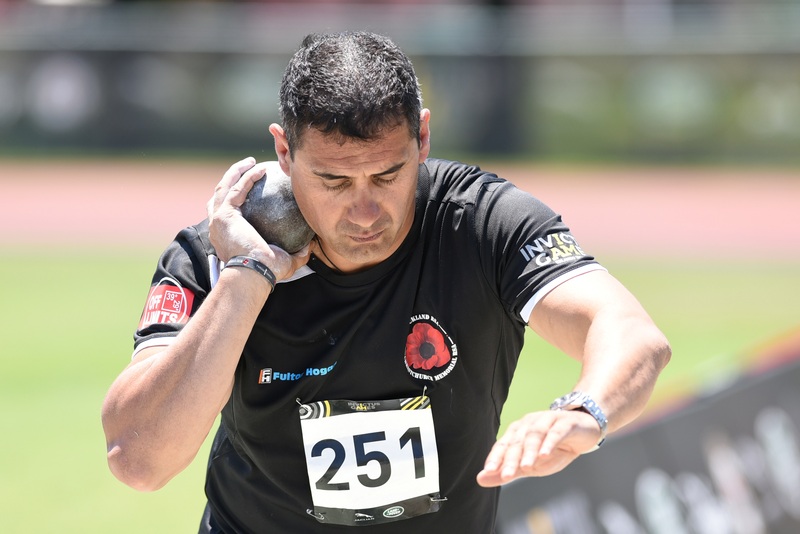 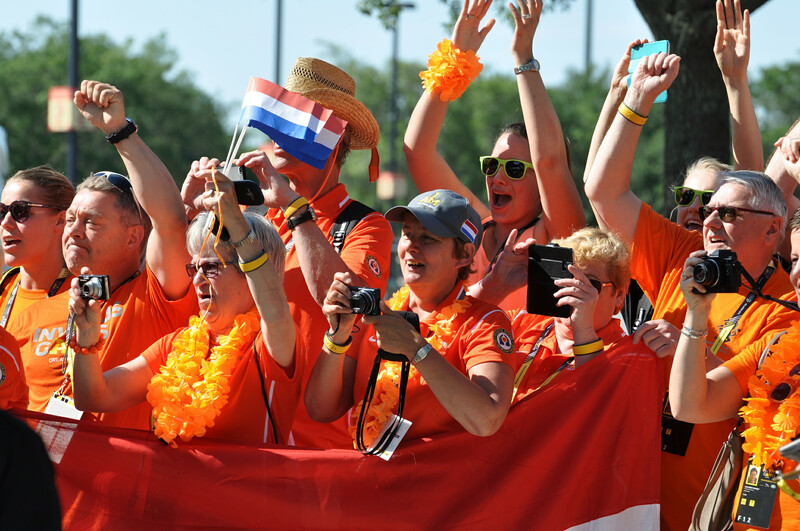 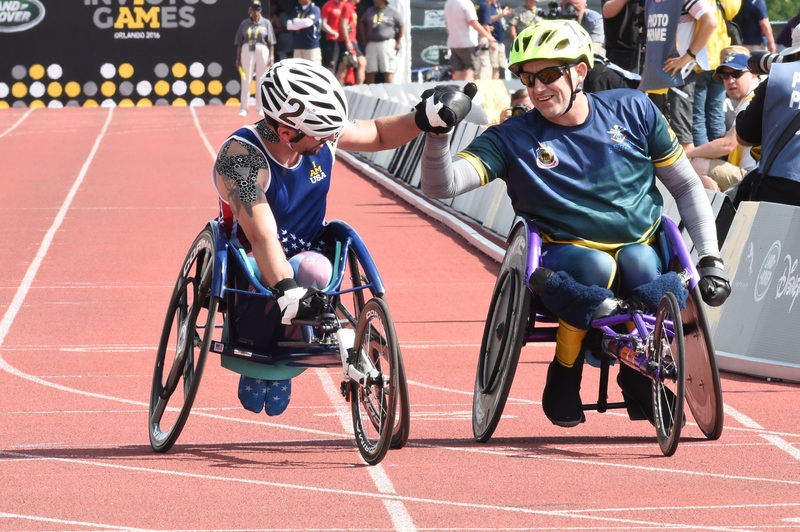 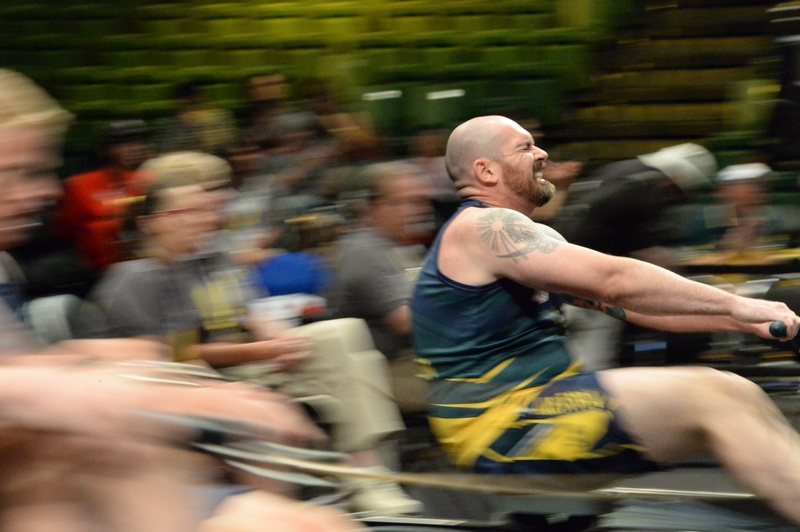 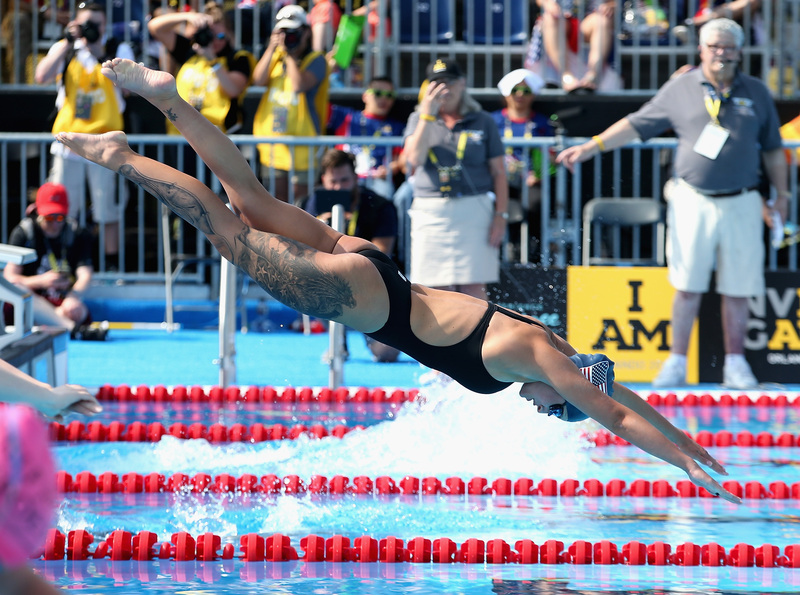 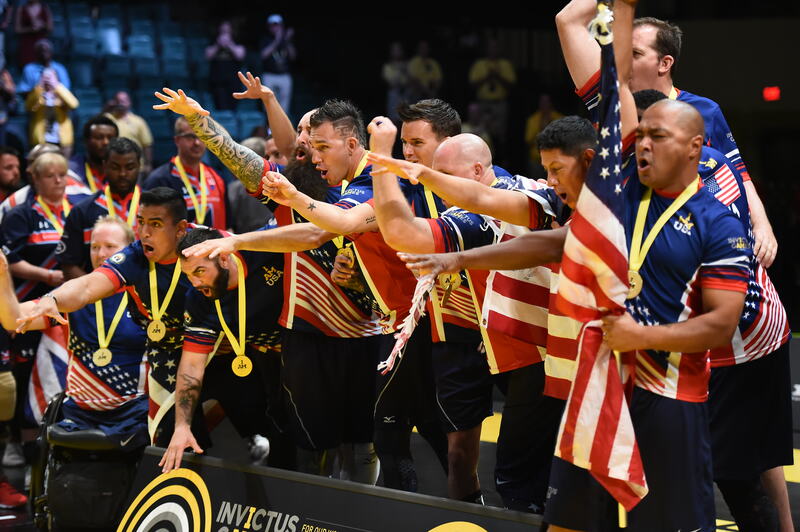 Tens of thousands of cheering spectators as well as competitors’ friends and families packed venues during the week to cheer on competitors who had come from around the world to show their Invictus spirit. 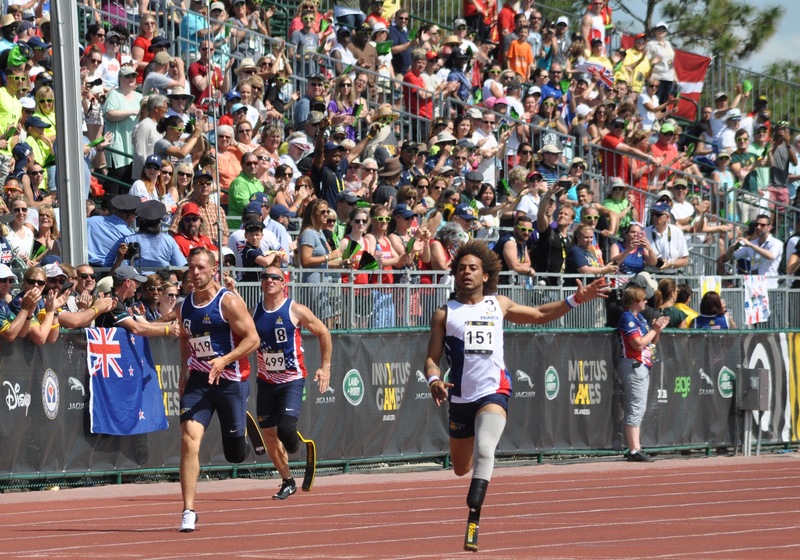 Venues used during the Invictus Games Orlando 2016 included: Champion Stadium, HP Field House, Jostens Centre, the Tennis Complex and the Track and Field Complex. 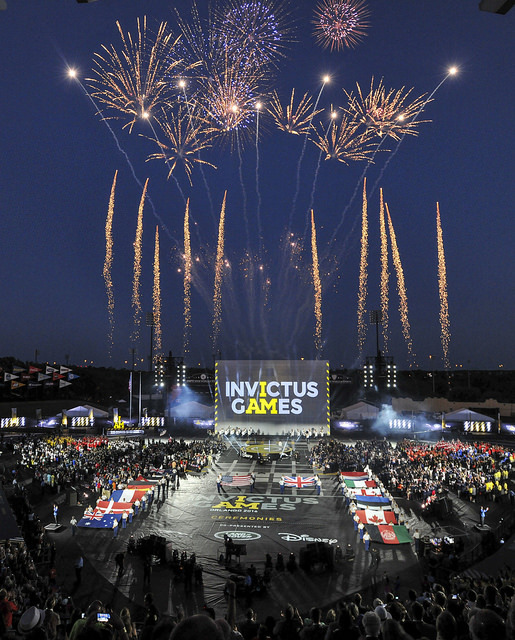 A full map of venues can be found here. 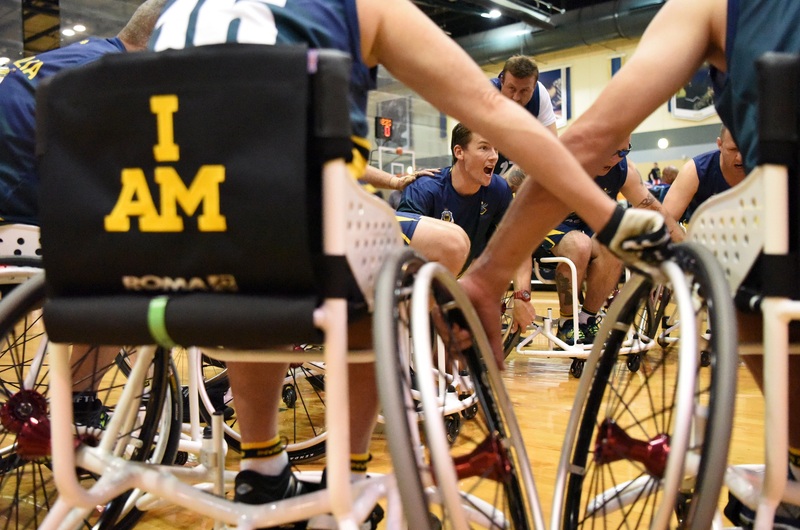 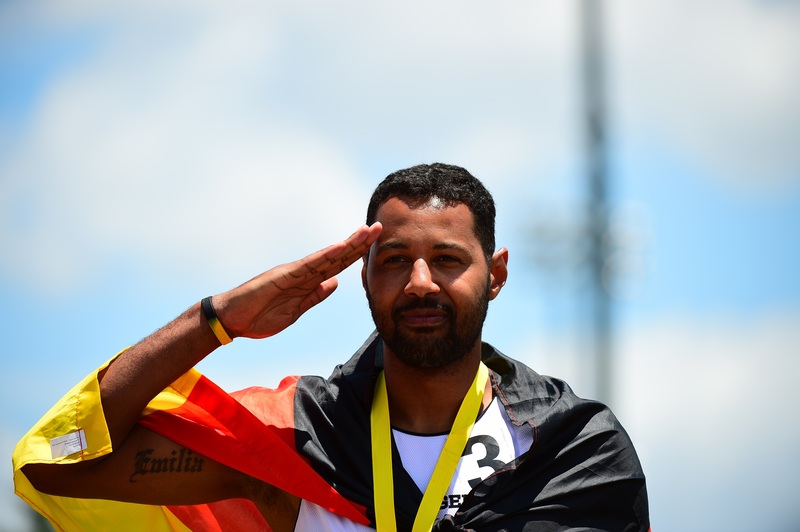 The following countries took part in the 2016 Invictus Games: Afghanistan, Australia, Canada, Denmark, Estonia, France, Georgia, Germany, Italy, Jordan, The Netherlands, New Zealand, UK and USA. 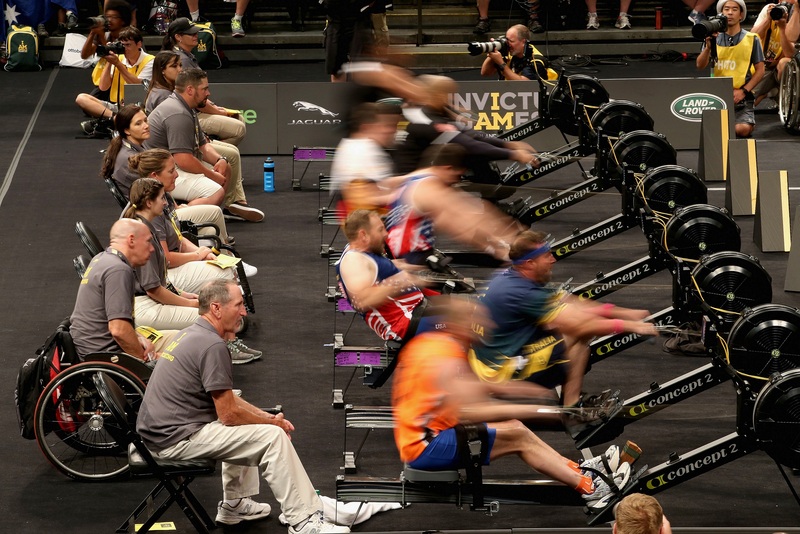 Jaguar Land Rover was the Presenting Partner of the 2016 Invictus Games. 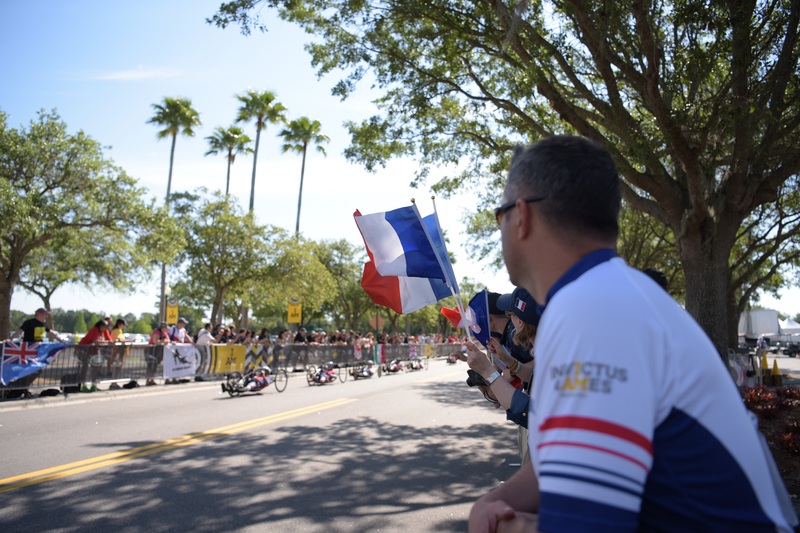 Other sponsors were Fisher House Foundation, Wounded Warrior Project, Fisher Brothers, Sage, Coca-Cola Company, Deloitte, Experience Kissimmee, Capital One, Invacare, Ottobock and The Dow Chemical Company. 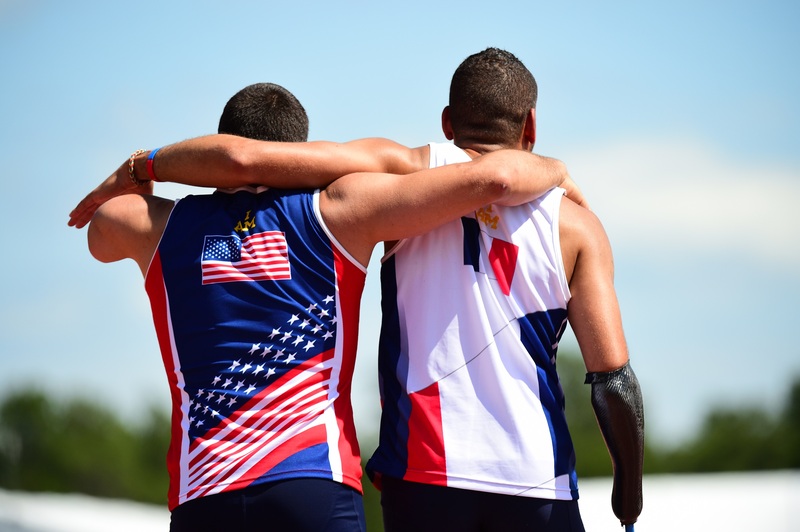 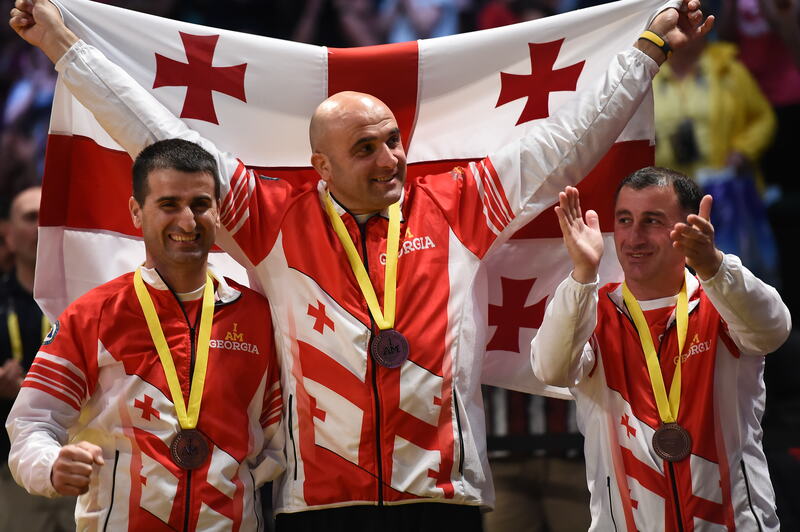 HERE ARE SOME OF THE HIGHLIGHT PICTURES FROM THE 2016 GAMES – AN EVENT THAT CAPTURED HEARTS, CHALLENGED MINDS AND CHANGED LIVES.